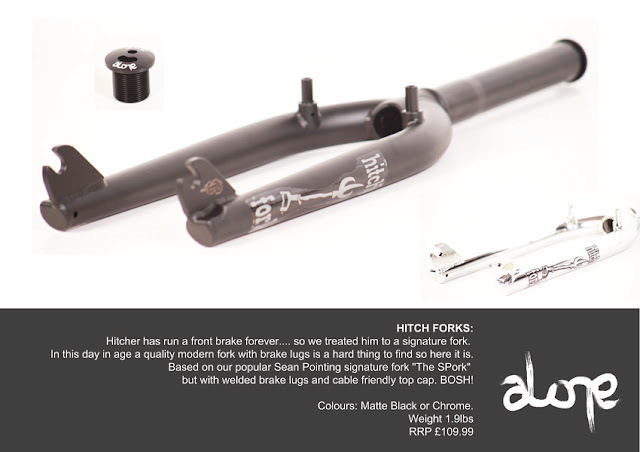 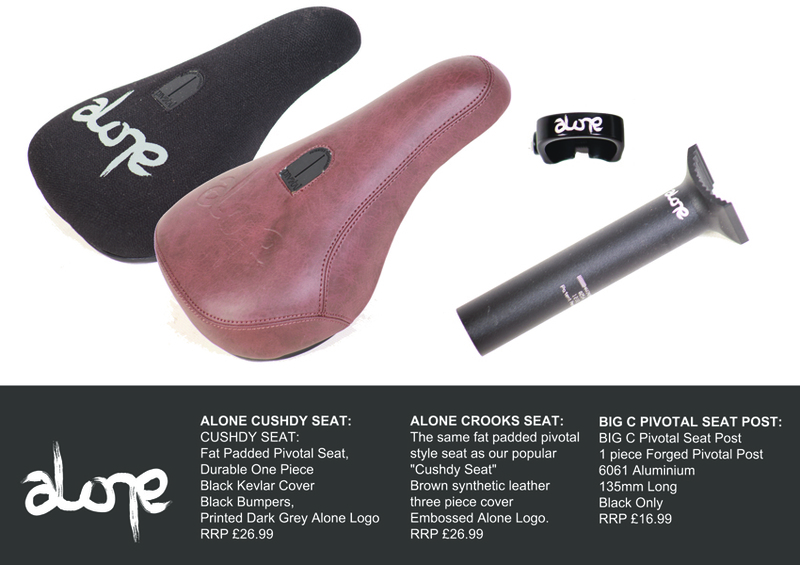 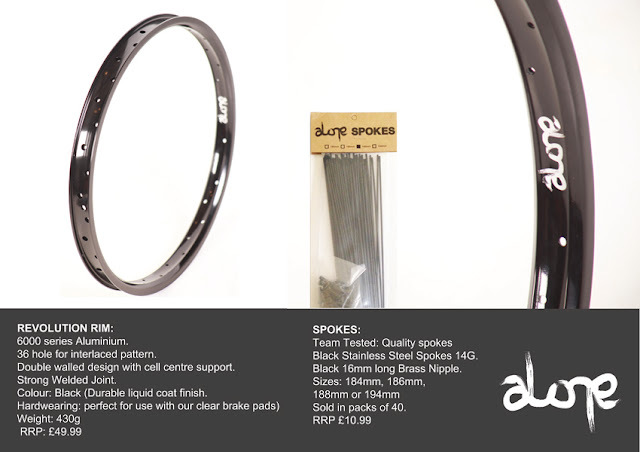 ALONE CROOKS seats and REVOLUTION rim, in stock now ! Check out the new ALONE BMX Catalog online with all the crazy new products for the summer ! Here's Pascal Lafontaine's new bike from Superstar BMX. This video was shot in one day. 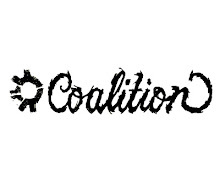 Stay tuned for the next video that will be dropped soon.